GOT PROOF! 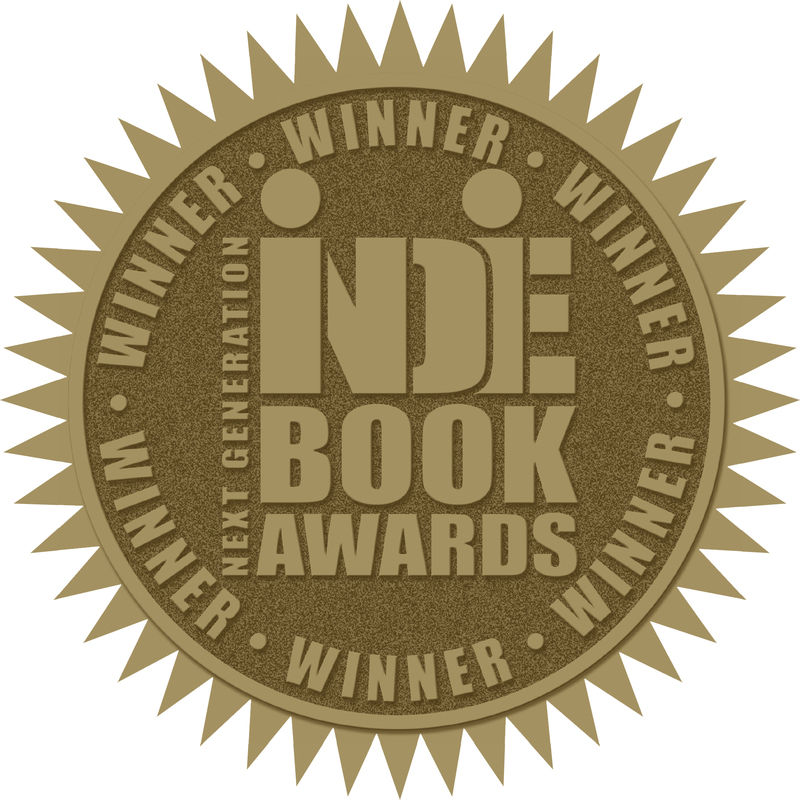 Wins the 2015 Indie Book Award. 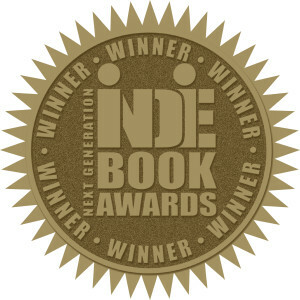 I am incredibly honored to have received the 2015 Next Generation Indie Book Award from the Independent Book Publishing Professionals Group. My book, Got Proof! 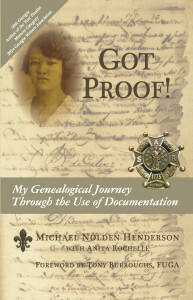 is the Winner in the Memoir (Historical /Legacy/Career) and received Finalist in the African American category. 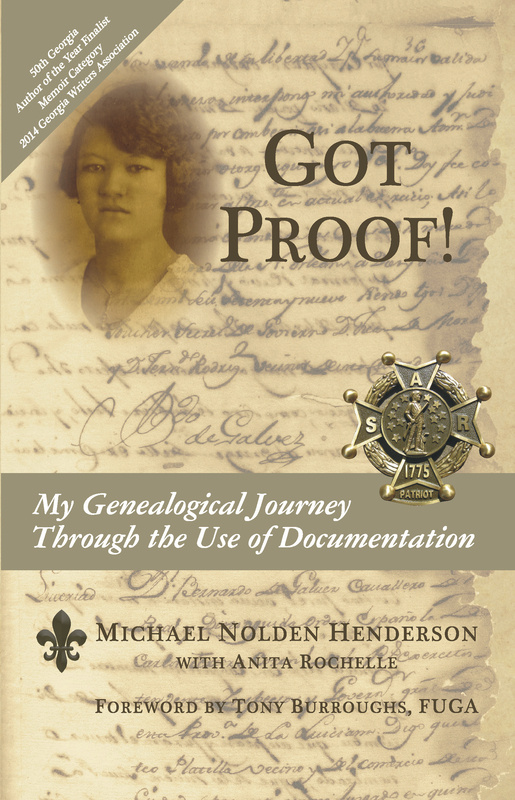 This is truly a tribute to my Louisiana ancestors whose lives inspired me to write Got Proof. 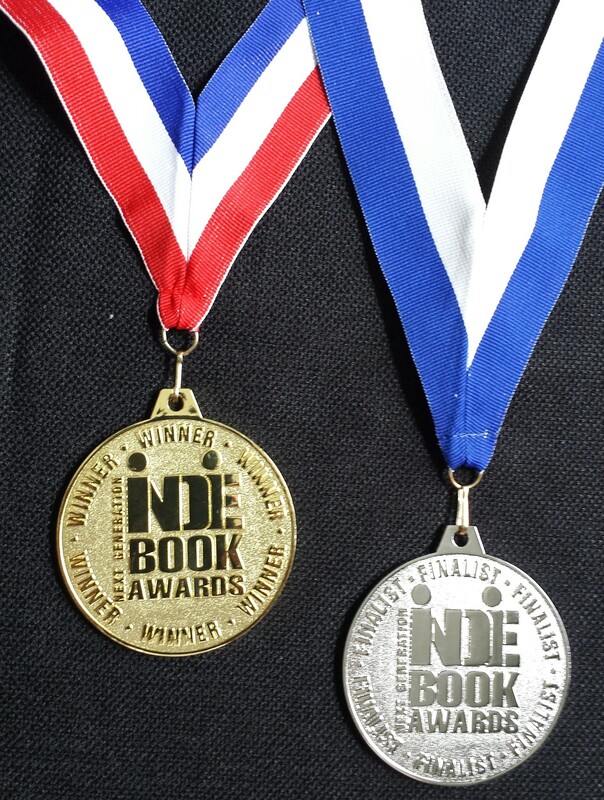 The 2015 Next Generation Indie Book Awards is the largest not-for-profit book awards program for independent publishers and self-published authors. A complete list of 2015 winners and finalists is available at the Next Generation Indie Book Awards website at www.indiebookawards.com. To learn more here about click here, GOT PROOF!